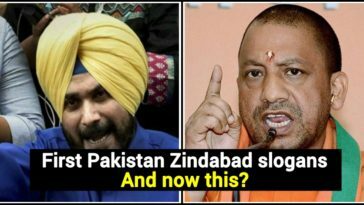 ‘Pakistan Zindabad’ slogans were raised when Navjot Singh Sidhu addressed a public rally in Alwar, which is a Muslim city in Rajasthan, India. 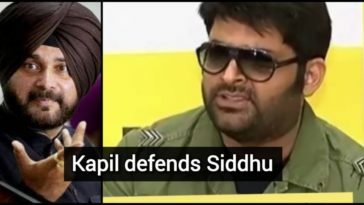 What really makes us hard to believe is that Sidhu himself remained silent and didn’t even speak a word against it. 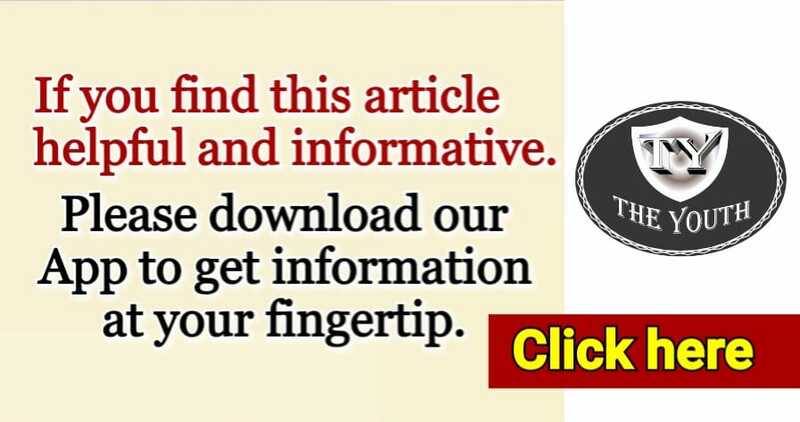 Moments after the video was uploaded, it spread like wildfire and took the internet by a storm. 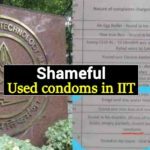 After seeing it initially, people claimed the video as ‘doctored’, as reported by Zee News. 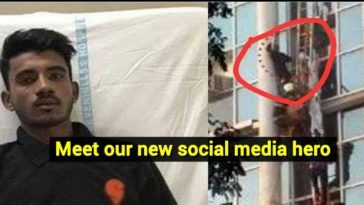 Since the incident was recorded on several mobile phones and many were live on Facebook pages and those who claimed that the video was fake had actually uploaded the other part of the video, which makes it very clear to us that Pakistan Zindabad slogan was indeed raised. As it is in the video, we could clearly hear the slogan of ‘Pakistan Zindabad’ from the background. 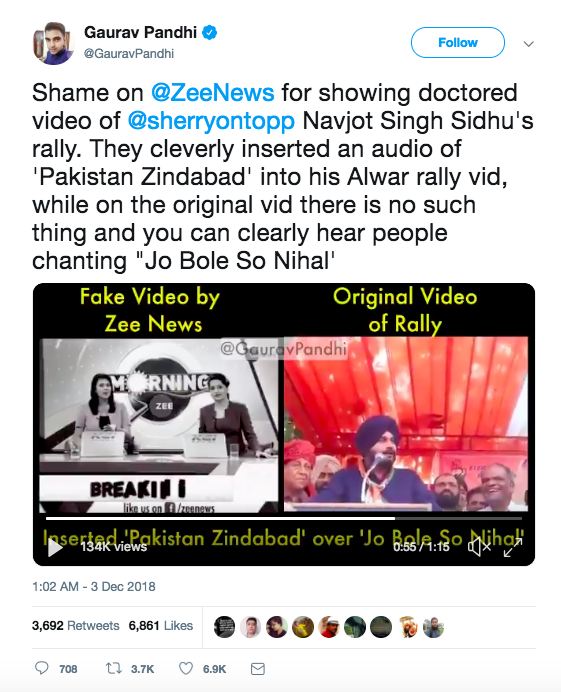 However, Zee News had amplified the voice and they showed us by repeating it a few times. 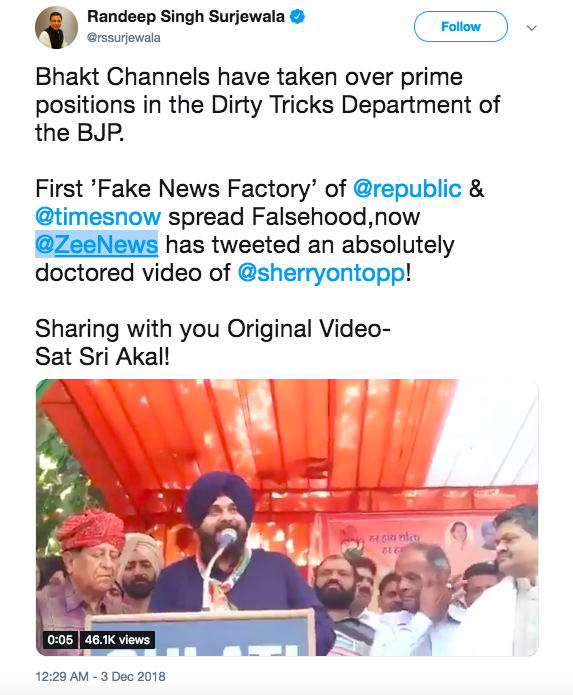 So, which means, we can come to a firm conclusion that Zee News video was indeed doctored. 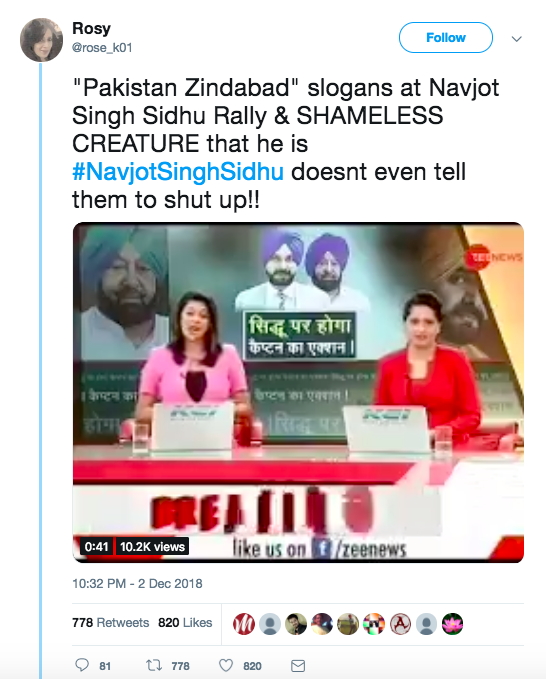 But that doesn’t actually mean Pakistan Zindabad slogans were not raised in the rally. Randeep Surjewala and other Congress supporters are sharing the part of the speech soon after the slogans were raised. The allegation by Gaurav Pandhi that Pakistan Zindabad was inserted instead Jo Bole So Nihaal is completely wrong. 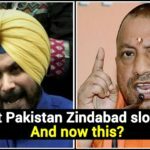 Zee News and many people have also accused Sidhu of not confronting the people who shouted the Pakistan Zindabad slogan. 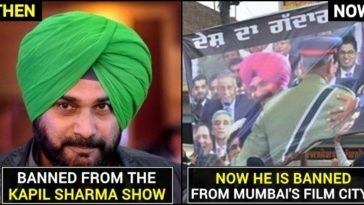 However, it is not clear whether Sidhu even heard the slogan or maybe not due to the noise and echo of many voices being heard at the rally. This is what The Youth found in its investigation. 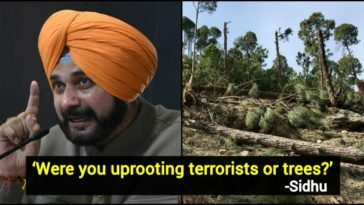 After Mamata, Sidhu questions Indian air strike, 300 terrorists dead, Yes or No?